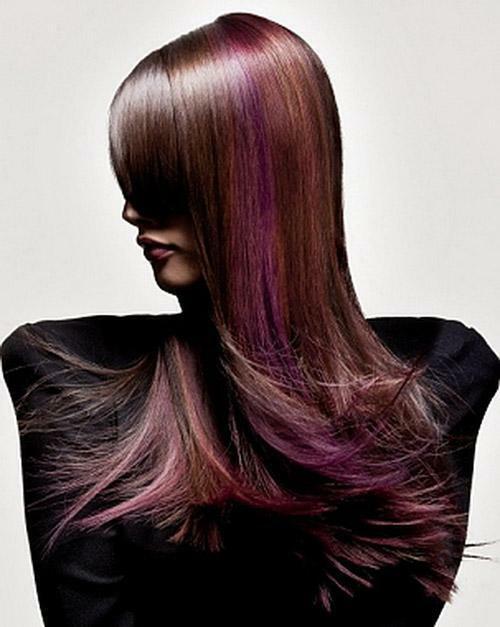 The demand for Hair dye products and the selection of the hair dye colors is increasing especially among the red hair dye colors, Dark Red, Red Brown, Red Violet, Red Copper, burgundy and aubergine hair dye colors are just a view hair dye colors in the huge assortment in the world of hair dye. What can go wrong when dyeing hair, the hair dye gaffe! Everyone who dyed the hair at home knows that this can sometimes cause, “Unexpected” results. And this is an understatement. 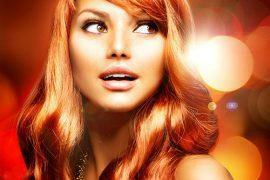 There are many problems that can occur when coloring your hair, whether or not with spectacular results. Let’s take a few of the common “problematic hair color results” and their probable causes. With the following situations we assume that you followed the instructions for mixing, application and leave in time and that the problems are not caused by a user error. Help my hair is green! Newly dyed hair Problem: You start to dry after a hair color application and you find that your color is not what you had in mind. The drier your hair, the more shades of a disagreeable color you see. Possible causes: Sometimes, even with the best efforts, we choose a color that is not consistent with our current hair color. Either there is too much of a similar pigment or the pigments provide an unpleasant outcome, such as combining a color based on gold-yellow with a blue based color an ash tone this will create the green results. Unhappy color results often happen when we are trying to make subtle changes to the hair. If you don’t know the previous basic color, then most probably you choose a new color with a base color that is not complementary. 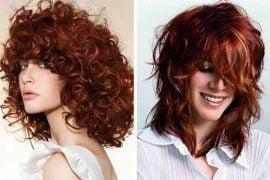 Solutions: The good news, the most drastic hair color errors can be resolved with a simple color correction. Many “do-it-yourself” hair errors end up in a salon. The hairdresser will fix the problem in no time with a color that will neutralize the wrong shades. Normally in order to correct the hair color a color mixture with low strength this contains a conditioner in order to avoid extra unnecessary stress to your hair. The current color mix will depend on the wrong hues: to neutralize the green shades, use a red base color, for orange hues take blue, to yellow -copper tones use a purple base color, and vice versa. The hair doesn’t absorb the color. Problem: OK, you’ve just washed out the color and blow dry your hair to check the color results. Maybe during rinsing you already noticed that something wasn’t ok and after blow drying you notice that your hair didn’t absorb the color. Possible causes: The hair is clearly resistant to the chemical. If your hair is gray or naturally pigmented, then the possibility is there that your hair is porous enough making it less likely to absorb moisture and thus the color can’t penetrate. If you dyed your hair especially with products like henna or if you had a gloss treatment then there might be a film over your hair that shuts against intrusion by other chemicals. Henna is a frequent culprit. It’s a colorant based on oil that puts a thin layer the hair cuticles and can cause problems if you want to dye or on the hair shaft and puts a lot of burden can give to yourself or to your stylist when you want a hair coloring or perm. In the case of henna or other treatments that close colors, you should take steps to remove that product. If it’s henna, you can use alcohol and mineral oil to lift and remove the henna enough to improve your results. If it is due to another product, please check the packaging or the manufacturer’s manual how to fix the problem. Problem: You have done your hair and at every step things are looking good. 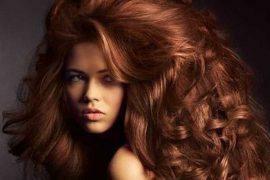 However, if your hair is dry, you will notice that your new color is uneven and in some places has smudges. Possible causes: Most likely remaining styling products in your hair, too many daily and repeatedly styling products can cause a thin layer on the hair which does not disappear after a normal wash, especially when you use a mild shampoo. This causes that the color mix can’t penetrate the hair cuticles and cause uneven color results. Solutions: If you use a lot of different styling products or apply daily styling products always use a clarifying shampoo this should remove all residues and you will be able to color your hair evenly and you will obtain the desired color results. But on the package the hair color was not so dark! Problem: Nearly halfway through you notice something suspicious. Your hair looks terrible dark. After completing the whole process, the hair looks pretty good, but a lot darker than you expected. Possible causes: You used a color to darken your natural hair color with one to two shades but do not know that adding color has an effect as similar to mixing instant coffee, the more coffee you add, the darker the mixture is. Solution: You can either use a lifting color formula to clarify the color or you can use the next time a lighter shade to avoid dark hair. Most hair dyes have pictures on the packaging showing the recommended starting colors for the different available shades. These photos show the beginning of each color and the color result after dyeing. Always remember that if your color is darker than the color on the packaging, you will have a darker color result. Now you’ve had the most common hair dye problems, along with possible causes and solutions to correct them and avoid them. Dyeing your hair is not a risky business but you have to be aware of what can go wrong and that products and styling habits can affect the results. 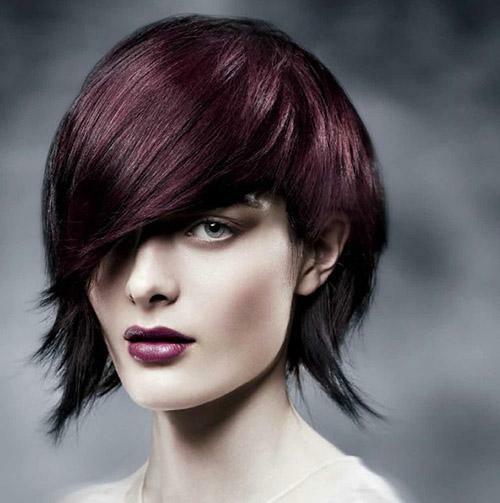 Once you understand these simple basics it becomes much easier to achieve the desired color. Previous articleBright red hair colors; what happens when you dye your hair?